STUTTGART -- Daimler lowered its 2012 profit target for its flagship Mercedes-Benz Cars division, saying earnings had been hit by a deteriorating auto market in Europe and China. "We're gearing up for a challenging environment," CEO Dieter Zetsche told reporters today in Stuttgart, where the carmaker is based. Earnings before interest and tax (EBIT) at the luxury cars unit this year willfall short of last year's level, he said. The company had earlier said the division would be on par with the 5.2 billion euros ($6.79 billion) earned last year. "The overall environment in Europe is deteriorating, with more negative developments than expected," Zetsche said. "There is also significantly sharpening competition in China." 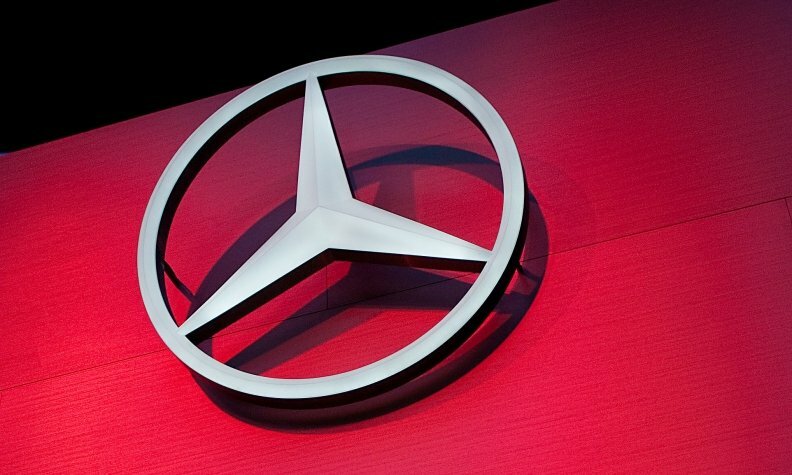 Zetsche said Mercedes has already been taking efficiency measures that are being bundled into a savings drive to be called "Fit for Leadership." He didn't give details. The reduced forecast is "an acknowledgment that the incentive level is high and therefore the earnings level can't be maintained," said Albrecht Denninghoff, an analyst at Silvia Quandt Research in Frankfurt. Zetsche reaffirmed full-year forecasts for the entire group. Daimler said in July it expected group EBIT from its ongoing business this year to be around the same amount as the 9 billion euros it earned in 2011. The European car market contracted by 8.5 percent from a year earlier in August, the ACEA regional trade group said Sept. 18. Among the luxury brands, Audi reported the biggest growth in Europe with an 8 percent sales gain in August, followed by a 0.5 percent increase at Mercedes. BMW's namesake unit posted an 11 percent drop in European registrations. Mercedes underperformed its competitors in the first half in China, with an 11 percent increase in deliveries versus jumps of 38 percent at Audi and 30 percent at BMW. Car-pricing pressure in China is probably hurting earnings at all three automakers, as well as at Volkswagen's Porsche sports-car division, based on executives' recent comments and production cutbacks, Max Warburton, an analyst at Sanford C. Bernstein Ltd., said today in a note to investors. "The reality is that the Chinese market has slowed right down, previously great pricing is tumbling and, perhaps most worrying, mix is falling," with decelerating sales of larger models, Warburton said. BMW is sticking to a forecast for pretax profit and car deliveries increasing in 2012, with an automotive Ebit margin of 8 percent to 10 percent, Mathias Schmidt, a spokesman, said.